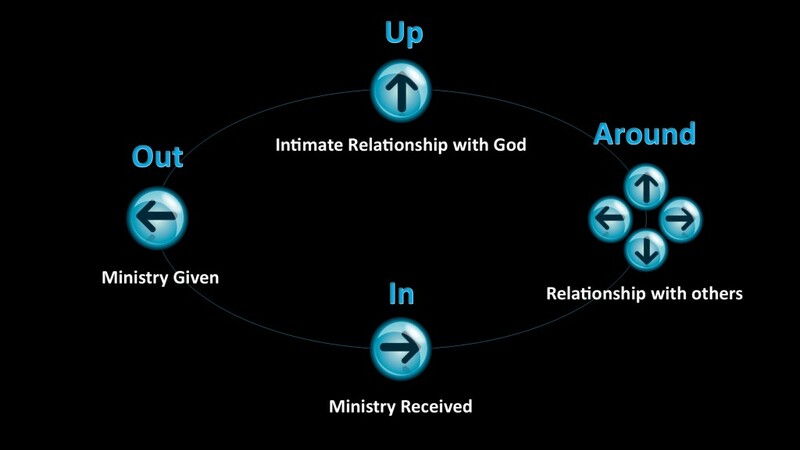 Our purpose is to bring people into an intimate relationship with God. Our relationship with God empowers all aspects of this vision, and each aspect adds to our relationship with Him. Through this vision we see disciples who have an intimate relationship with God; who are deeply connected and accountable to a loving, accepting, caring community of believers; who are healed, whole, and empowered; and who are ministering in their God-given purpose.